The Wolfarth House on Hoyt Ave. 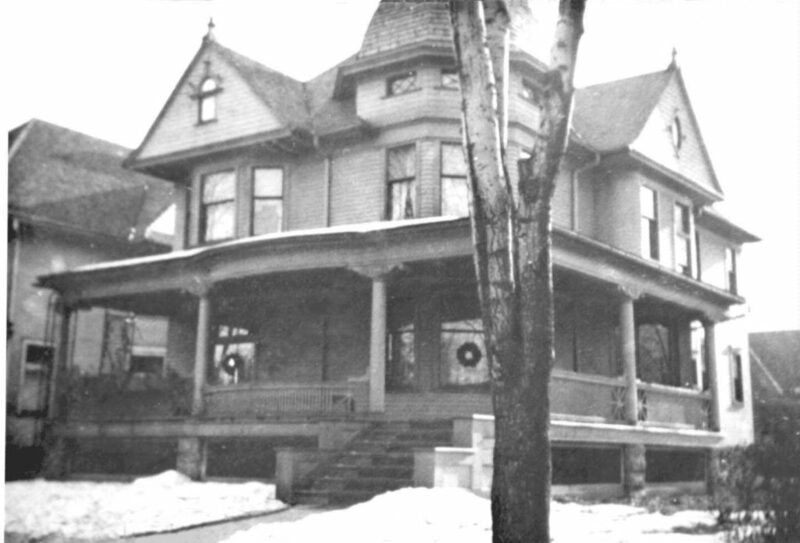 If you have ever driven down Hoyt Ave. near Genesee Ave. you have probably seen the Wolfarth House. 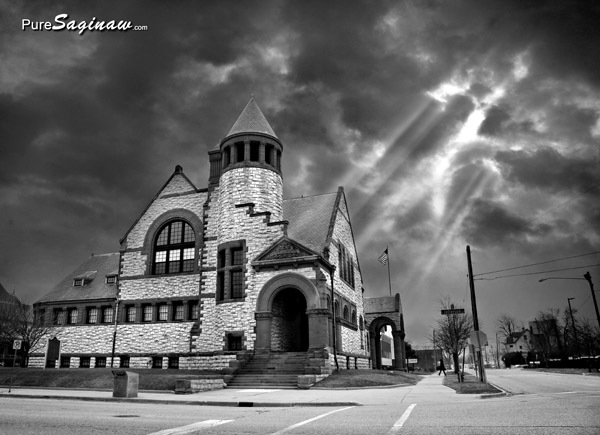 I think it is one of the most magnificent houses in Saginaw. You can see more pic of it on their facebook page HERE. 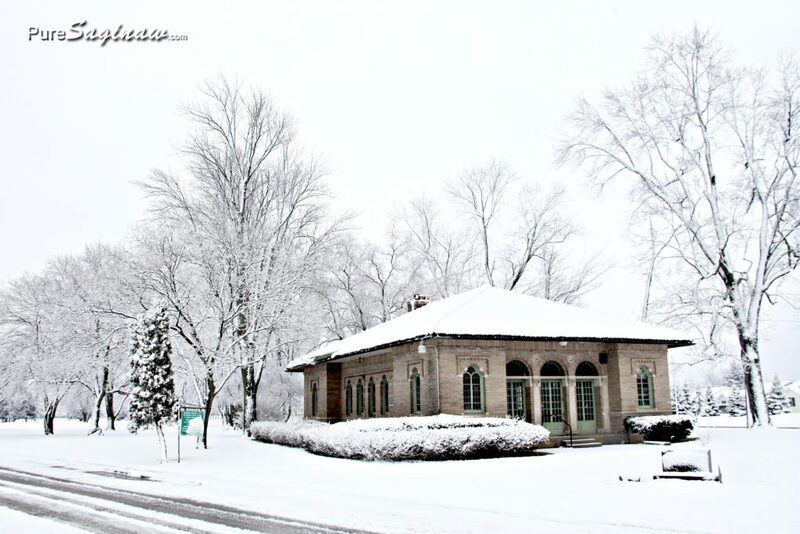 The house was the home of Frank J. Wolfarth who owned and operated the Wolfarth Steam Bakery. 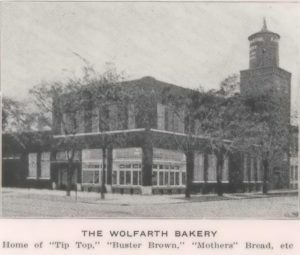 The bakery was started by his father John G. Walfarth in 1867 after moving to Saginaw. 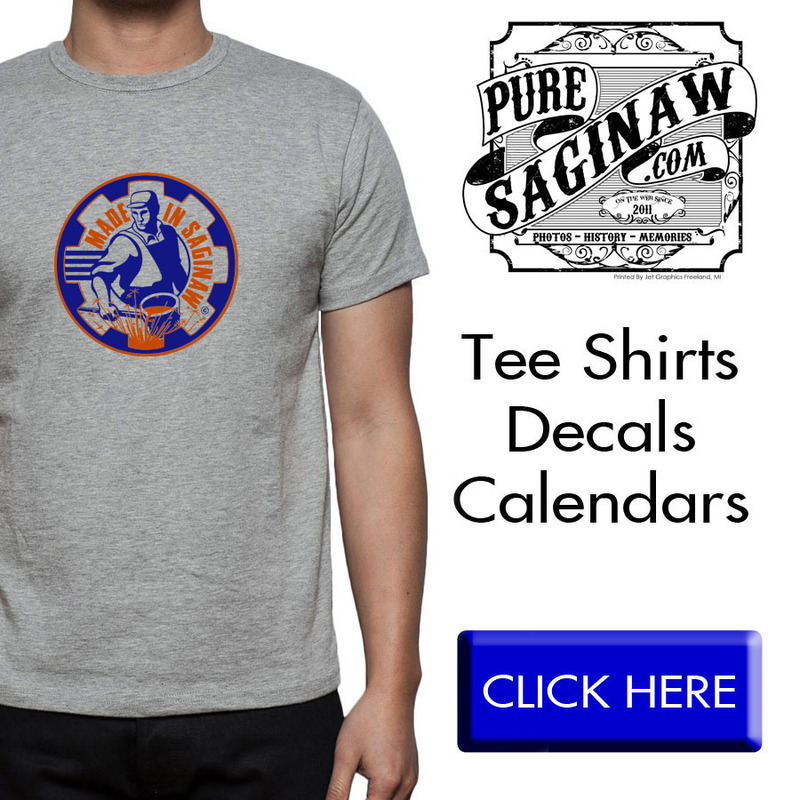 He started with a small bakery in downtown Saginaw. 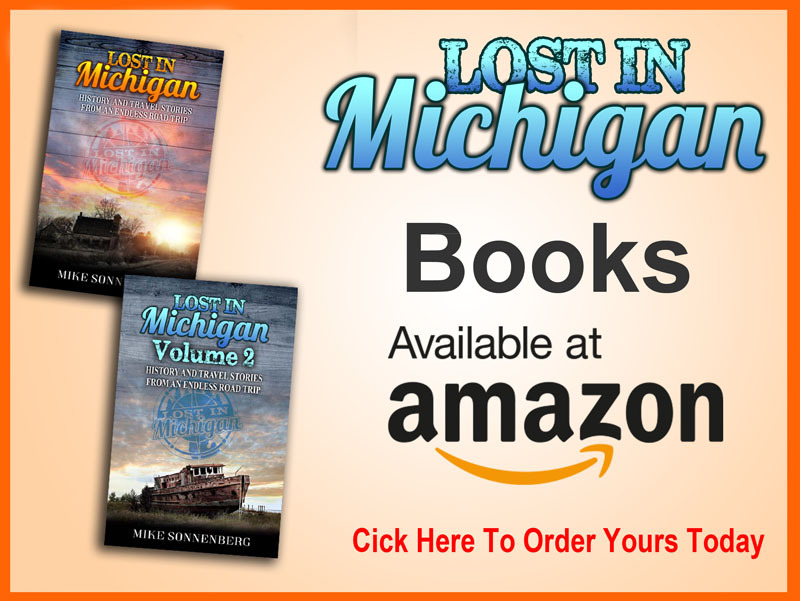 He moved the bakery to what was the edge of town near Hoyt and Genesee in 1870 after a flood. Shortly after his mother died in 1893 Frank J Wolfarth took over the day to day operations of the Wolfarth Sanitary Steam Bakery making over 10,000 loaves of bread a day. Frank J. passed away in 1934 leaving his daughter Leona to run the business but after 2 years she sold the bakery to a large company in Detroit. They ran the bakery for about a year before going bankrupt. The building was torn down to make room for a gas station in 1961. Thank you to Kevin Rooker for helping me with photos for this post. They say April showers bring May flowers but what does April snow bring? I love snow but I could do without it in April. I am ready for the trees to get green again. On April 26th at 7:00pm I will be giving a presentation at the Burt Opera House. In Burt of course. 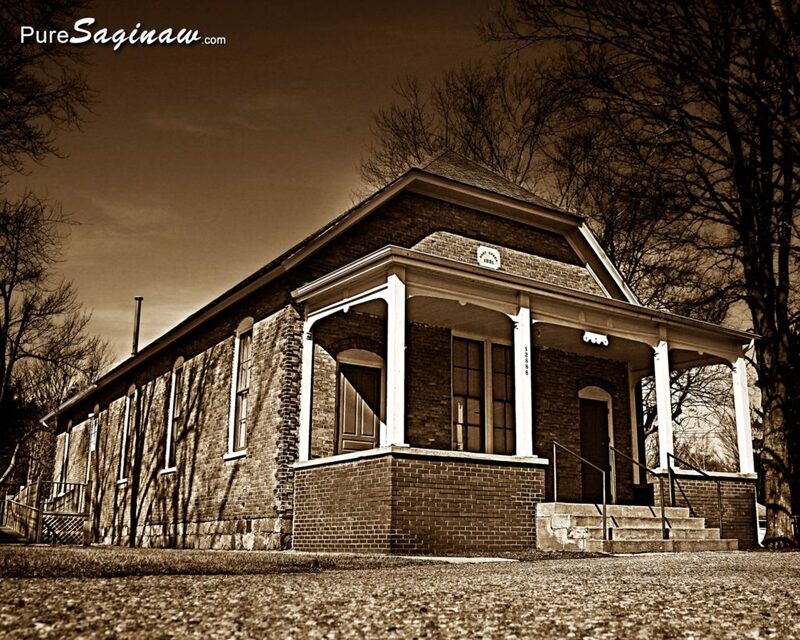 I am finalizing the details with the Taymouth Township Historical Society. I will post more about it with all the info soon.